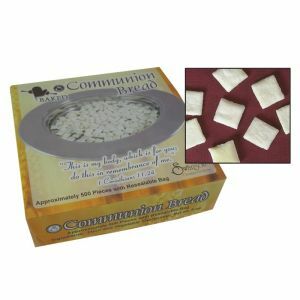 Portable Communion Set is perfect for hospital visitation, small groups and more! 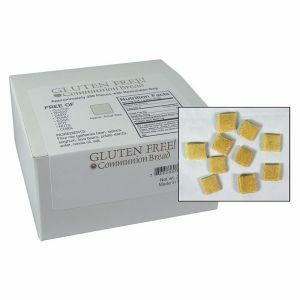 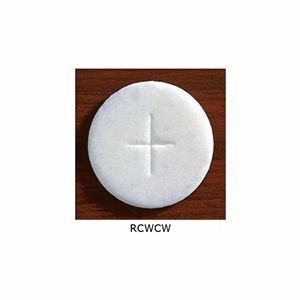 Includes everything you need for communion on the go. 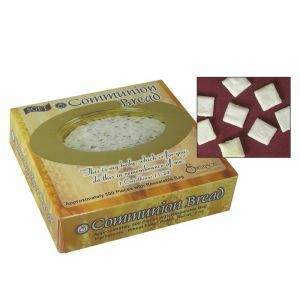 Portable Communion Set is perfect for hospitals visitation, small groups and more!